England, summer of ’96: the height of Britpop, lad culture, and living for the weekend. Anthony Parker and his mates are out on an all-dayer, all pilled up and hitting the town. The sun is shining, the girls are out, and all the pubs are open. Things are going to get messy. Very messy. 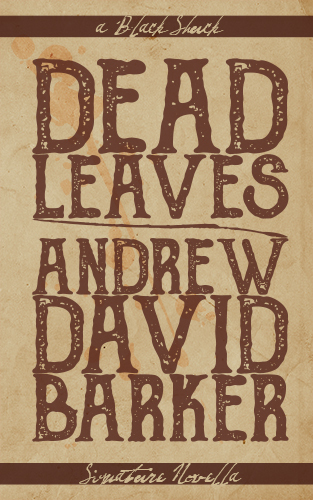 This short story from Andrew David Barker takes us back to the excess of the 1990s, when hedonism was funded by maxed-out credit cards, and Britain was carried along on a wave of fragile optimism. 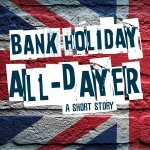 ‘Bank Holiday All-Dayer’ is a darkly funny and fierce depiction of England in the mid-90s, when the last Gen Xers came of age and tasted life at full speed.